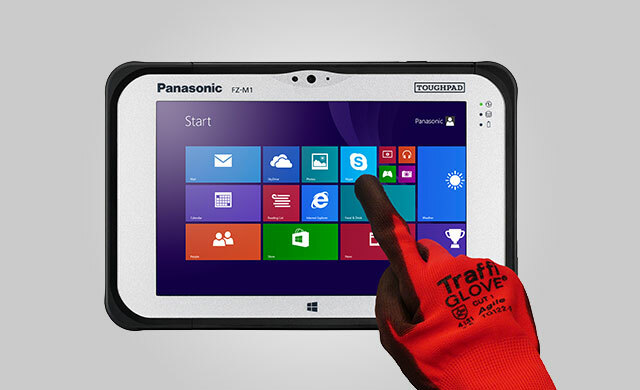 Panasonic Toughpad FZ-M1 is a rugged tablet designed and created for in field operators in habitats where devices are submitted to high pressure. 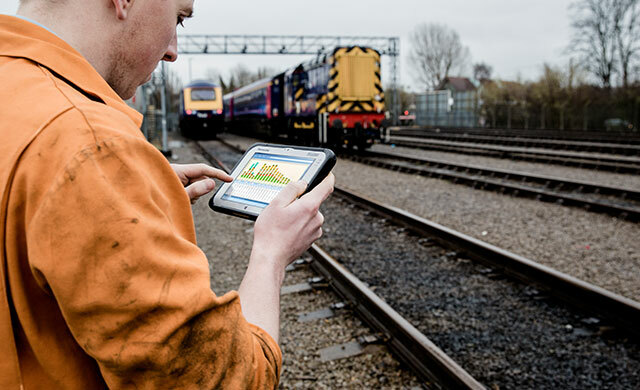 Provided with a 7-inch multi-touch display, visible also under the sunlight, this windows 8.1 Pro tablet is thought to increase the efficiency of in field operators. 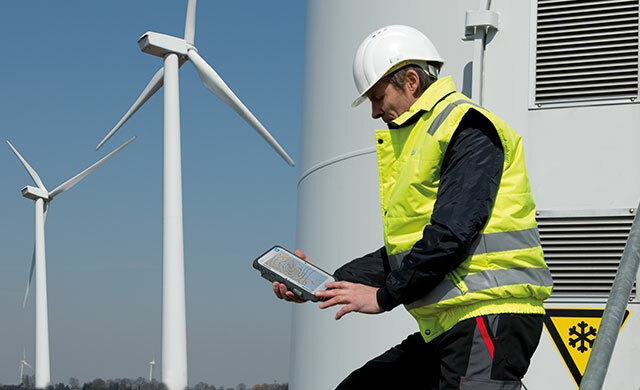 It has several connection options, to constantly assure the data availability when it is required, and offers users all they need in a compact, light and totally rugged format. 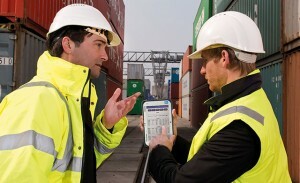 Toughpad FZ-M1 Value, is a rugged, cheap and more flexible solution. Thanks to its high-energetic performance Intel Celeron processor, it is created for moving operators that use non-intensive apps and who need to substitute their palmtop. Like its older brother FZ-M1, the Value with Windows 8.1 can be used in field and, thanks to the several configurations available, it can take benefit from different connective options, constantly assuring the data availability.